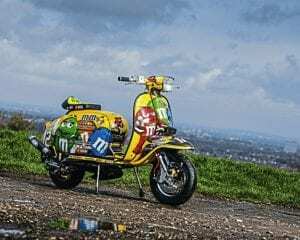 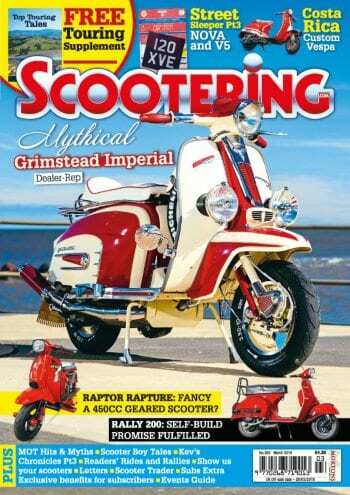 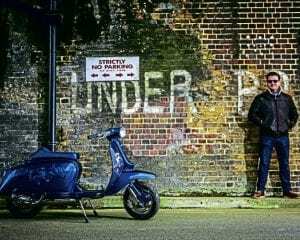 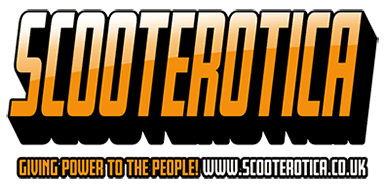 Scootering classics – Bad to the bone! 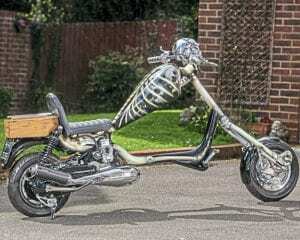 After 20 years in the dark, the coffin door creaked open, and a team of specialists were brought in to breathe new life into… Bones! 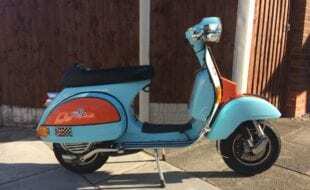 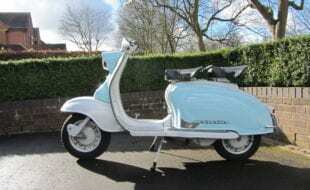 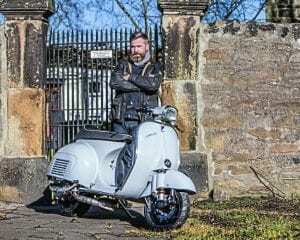 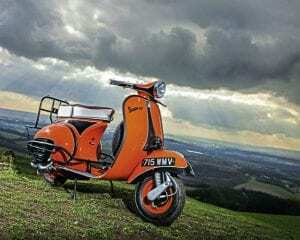 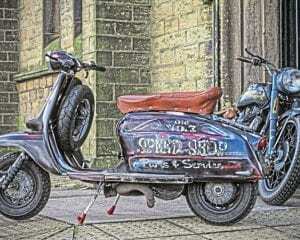 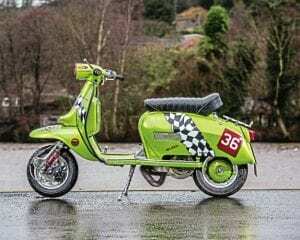 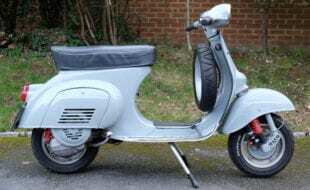 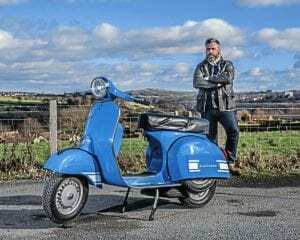 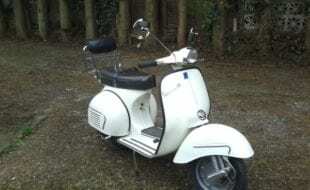 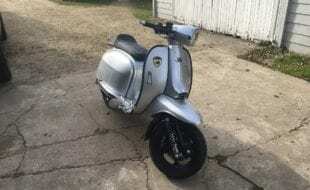 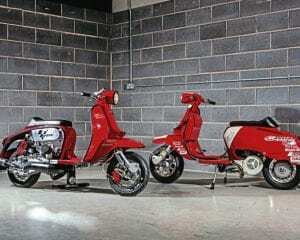 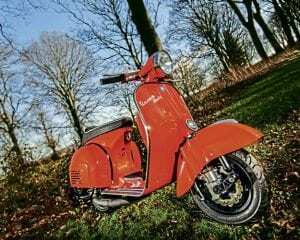 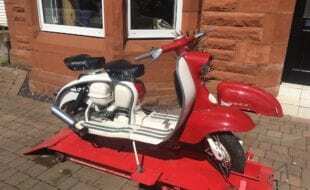 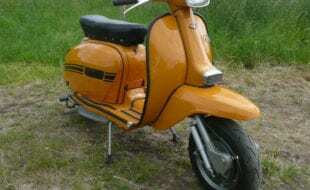 Scootering classics: Such a lightweight… The Ali-Bretta!